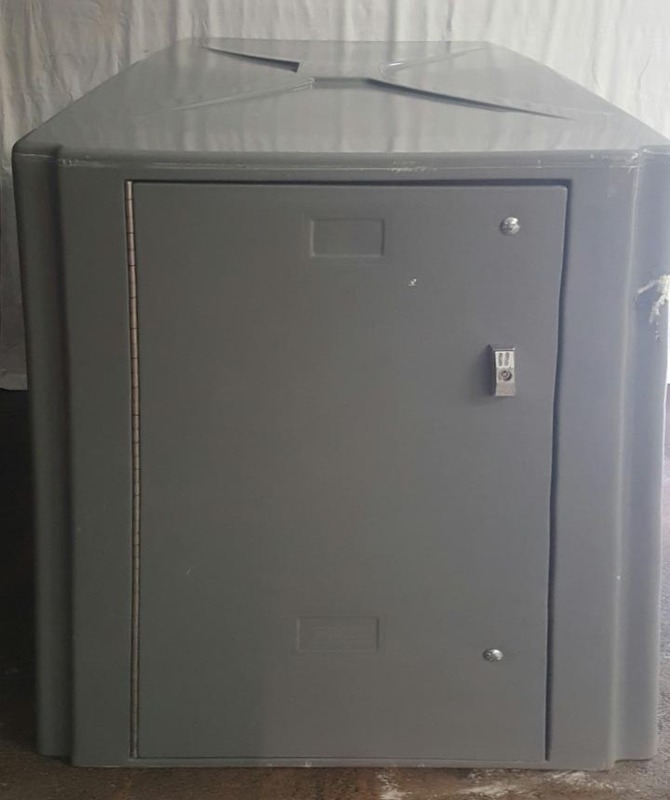 These Standard Two Person Lockers are available on www.buyusedlockers.com where they have a huge selection to choose from if we need additional supplies. 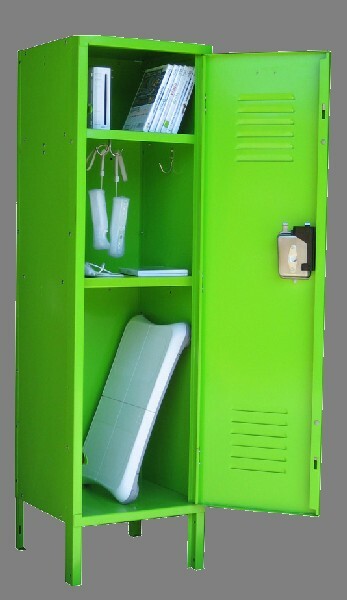 With these Two Person Lockers, you will be able to accommodate many students or employees when space is limited. Each column has 2 large and two small lockers accommodating 2 users. 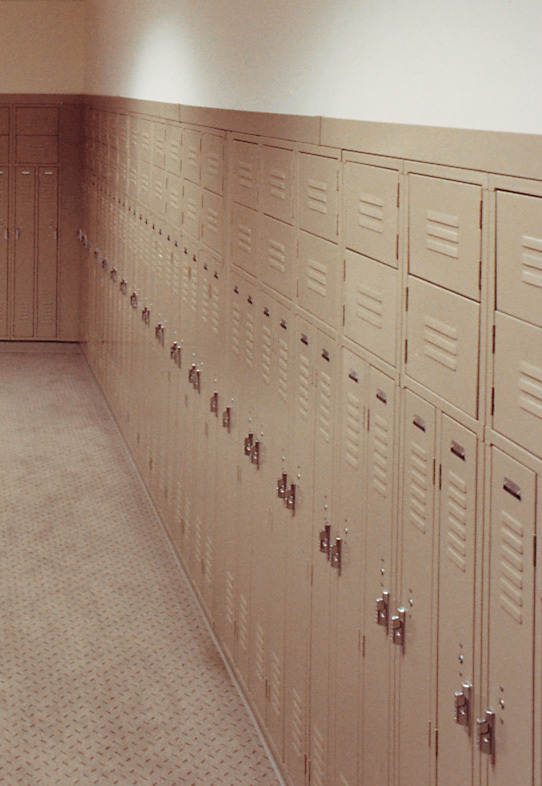 These are in very good condition and include sloped tops which will help prevent clutter and garbage from being stored on top of the lockers. When used with a padlock or a built-in style locker lock they provide a safe and secure way to store and organize your valuable belongings.